"Formerly known as Gerrha, a stronghold built by Umayyad Caliph Al-Walid ibn Abdel Malek in the 8th century, the site was later abandoned, leaving a number of well-preserved ruins. (The present-day name derives from Arabic Ayn Gerrha, or "source of Gerrha".) 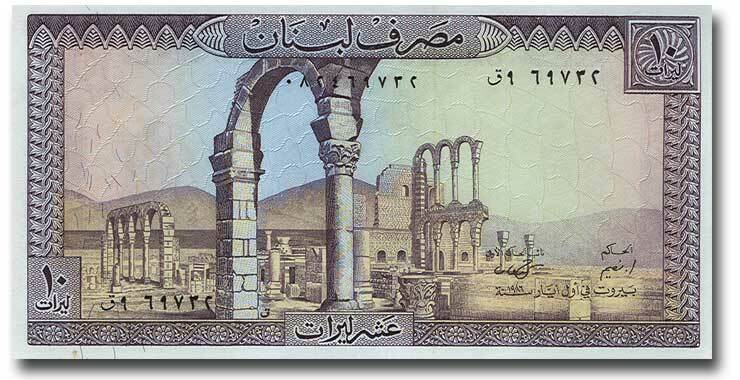 The famous Umayyad ruins are now a World Heritage Site."